Nothing in existence can overcome you when you know who you truly are. This discovery begins unfolding as your mind enters your heart. Satsang is the discovering space. Welcome to Satsang. Mooji introduces the direct path to freedom through self-inquiry and the Invitation, which is proving to be one of the most effective aids for true and lasting Self-discovery. 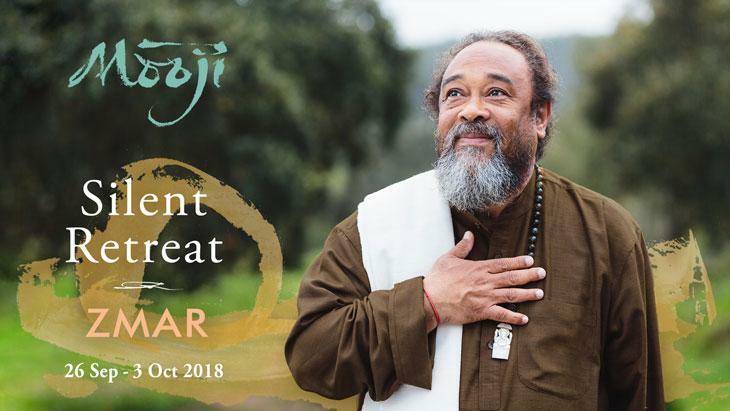 Satsang takes place twice each day and in this auspicious time Mooji guides, challenges and responds to questioners with wisdom, love, humour and searing honesty. This powerful communication underpins the silence that is maintained throughout the 7 days. 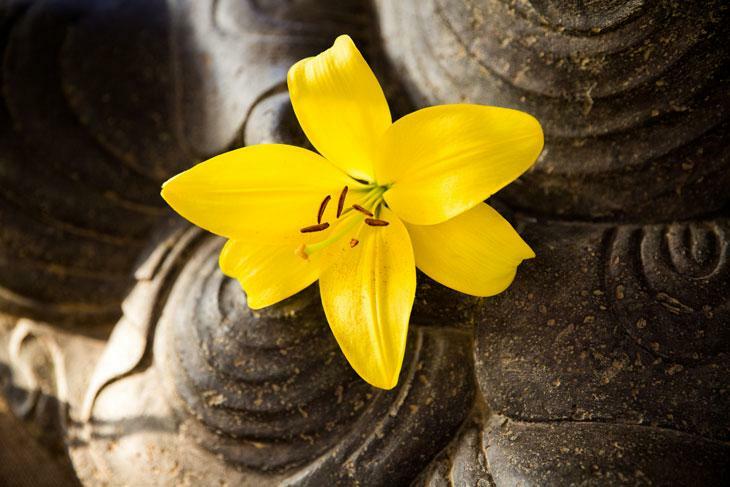 The quietude takes you deeper into what is being pointed and is an essential part of the retreat. 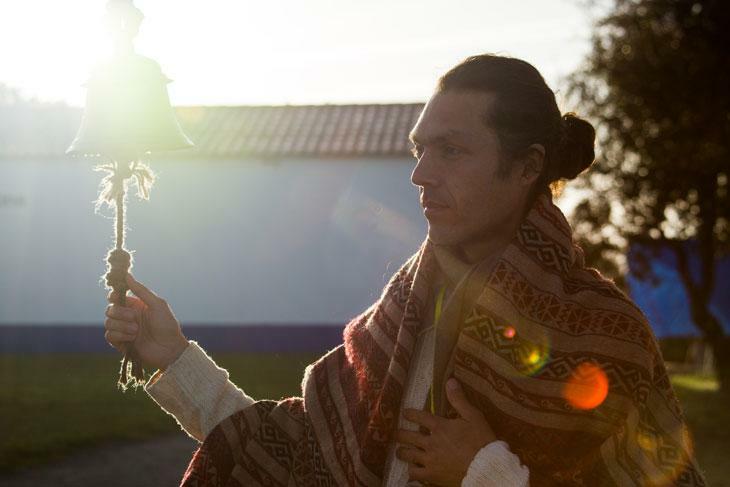 Each participant is required to abide by the following guidelines which are in place to facilitate your awakening. Live translation in Portuguese, French, Italian, Spanish and Russian will be available both at the event and for online participants, and is lovingly offered by a team of devoted, non-professional interpreters. It is very helpful for some participants to listen to Satsang in their native language, however please be aware that there is always the possibility that some of Mooji’s words or meaning is missing or not translated perfectly. Naturally, Mooji’s own, unfiltered words are the highest and most powerful transmission, but many have benefitted deeply from listening to the live translation. Requirements to access the translation service: Smartphone or tablet Compatible headphones Installation of VLC player App for Android or iOS. Please ensure you tick the appropriate box when you register to request translation into Portuguese, French, Italian, Spanish or Russian and you will receive information about the translation service by email. The Retreat begins on 26 September with a Welcome and Orientation meeting at 20:30. There will be two Satsangs on each of the following days, and the Retreat will end on 3 October after the morning Satsang. Satsangs vary in length, typically running for 1.5 – 2 hours, and occasionally longer. You will receive more information about the schedule together with the Info Pack closer to the event. All participants must attend the Welcome and Orientation meeting at 20:30 on Wednesday, 26 September. The Retreat ends at around 11:00 on Wednesday, 3 October. but a powerful aid to plunging inside the ocean of one’s own Being. Embrace this opportunity with earnestness and trust. Dear one, Please carefully read and make sure you understand the below Terms and Conditions before registering. 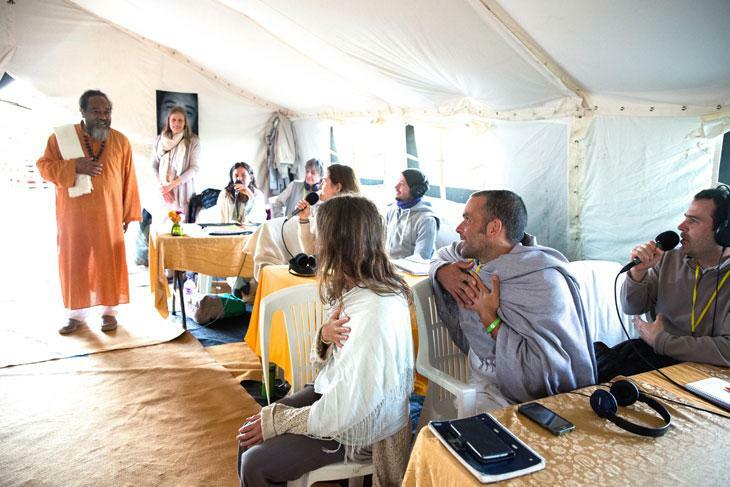 If you have any questions, please contact events@mooji.org . 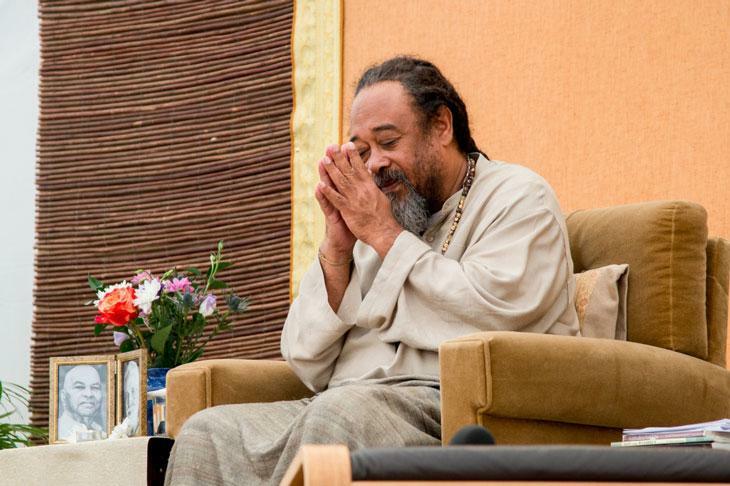 I agree that Associação Mooji Sangha, and any of their partners (Mooji—Mr. Anthony Paul Moo-Young, Mooji Foundation Ltd, Mooji Media Ltd, Jai Sahaja—Alojamento e Comercio de Productos Basicos, LDA), their directors, officers and agents, herein referred to as the Sangha Entities, shall not be liable for any adverse physical, emotional or psychological effects arising from any of Mooji’s teachings during this event and cannot monitor my physical, emotional and psychological state. I understand that I am watching a Satsang gathering with Sri Mooji that may activate a physical, emotional, and/or psychological reaction. I take full responsibility for assessing the risk any activity poses to me. I agree to assume the liability for any injuries or damages I might experience arising out of my participation in a Satsang group gathering. I understand that all Satsangs and instructions will be in English, and I take full responsibility for the understanding of all the instructions, especially if English is not my first language. I understand and agree that any and all recordings of Satsang gatherings, for example voice recordings, images, photos or written words of Mooji (Mr. Anthony Paul Moo-Young) are copyright of Mooji Media Ltd. and cannot be used for any purpose without prior written permission from Mooji Media Ltd. I understand and agree I may be photographed or the subject of video, audio, video-audio recordings, musical composition/performance or visuals of any kind, (hereinafter referred to collectively as the “Material”), taken during my attendance to the Satsang group gathering or my visiting in Monte Sahaja ashram, and that Mooji Media Ltd. is the sole owner of all copyright on the above mentioned Material. I waive all of my rights to this Material, and consent that it may be used without compensation to me of any kind, for an unlimited amount of time. I understand my image, voice, dialogue or musical composition may be used in the sharing and promotion of Satsang, or other educational and informational purposes. I agree to use any Satsang related Material shared with me with integrity and respect for Sri Mooji, the Satsang, the Satsang participant and the Sangha entities, and only for personal and non-commercial purpose. 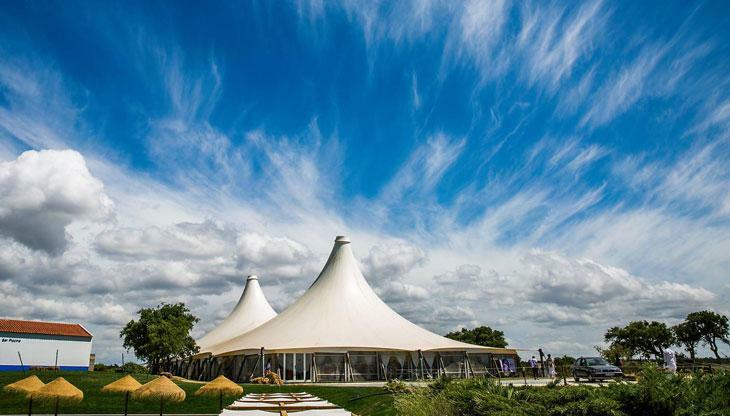 I agree that I will not take any photographs, audio, video or audio-video recordings of any kind while I am attending any Satsang group gathering, or while visiting the venue of the Satsang group gathering, Monte Sahaja ashram. All Material related to Satsang with Sri Mooji remains under the sole copyright of Mooji Media Ltd. In the unlikely situation that in spite of the aforementioned provisions, I will take photos, recordings of any kind, audio, video, audio-video of Sri Mooji, of the venue, or Satsang related, I agree that they shall become as well the ownership of Mooji Media Ltd. free of charge, for an unlimited period of time, so that, Mooji Media Ltd. is entitled to ask me with no limitation for any/all of the following actions: to delete and/or destroy the envisaged material, to share it with Mooji Media Ltd. free of charge for an unlimited period of time, or to refrain from using the Material without Mooji Media Ltd’s written consent. EJ150618 Copyright © 2018 Mooji Media Ltd. All Rights Reserved. I understand and agree that I must disclose an emergency contact name, phone number and/or email address that shall be used in the unlikely situation when my physical, mental health and/or safety, or that of others, is in jeopardy. I have the emergency contact person’s consent to disclose their data for this reason. I understand and agree that the assessment of the gravity of a situation shall be at the sole discretion of the Sangha entities’ representatives. Any changes we may make to our Terms and Condition in the future will be posted on this page and, where appropriate, notified to you by email. Any queries or concerns about this Terms and Conditions should be sent to events@mooji.org . These Terms and Conditions apply equally for the personal data collected by any and all of the following organisations: Mooji Foundation Ltd., Mooji Media Ltd., Associação Mooji Sangha and Jai Sahaja – Alojamento e Comercio de Productos Basicos, LDA. Food & Housing Fee: Accommodation options and costs are shown below. You can fly into either Faro or Lisbon airports. We suggest you arrange your flight so it arrives latest before 12:00 on 26 September and departs after 18:00 on 3 October. Please make sure you are able to catch one of the trains mentioned below before booking your flight! Please choose one of the trains listed below and get off at Amoreiras-Odemira train station. Only the trains listed below will stop at Amoreiras-Odemira so it is advised not to catch any other train! From Amoreiras-Odemira we will have buses to take participants to Zmar on 26 September (bus ride included in retreat price). If you are coming from Lisbon: Amoreiras-Odemira is one station after Funcheira. 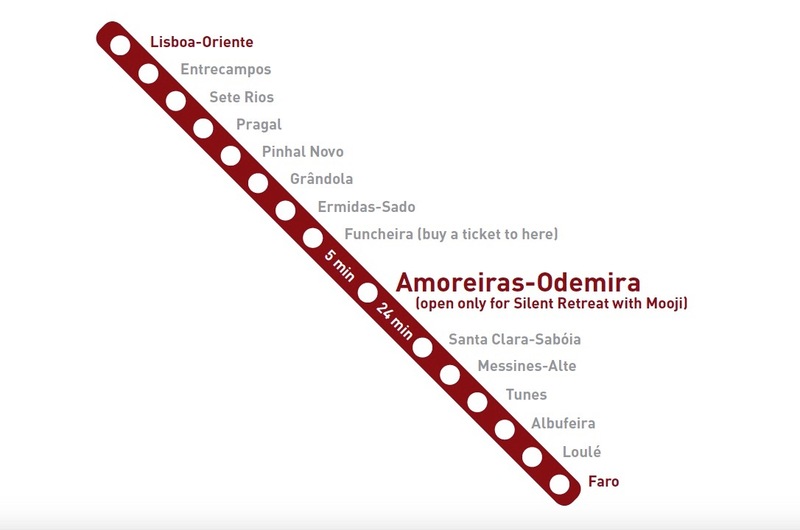 If you are coming from Faro: Amoreiras-Odemira is one station before Funcheira. Zmar cannot receive participants after 20:00 so please arrange your transport to arrive well before this time. 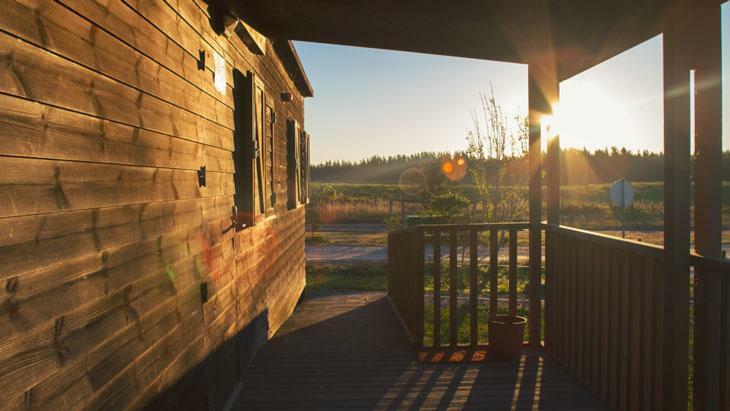 At the end of the retreat, we will provide buses from Zmar back to Lisbon and Faro airports. These buses are complimentary but you need to book your seat online after you have registered for the retreat; Zmar will send you a confirmation email with another link to fill in. Please consider the following information carefully before booking your return flight. We recommend you book flights that leave after 18:00 on 3 October.